Our Scottish Highland cattle are 100% grass-fed and never given any antibiotics. 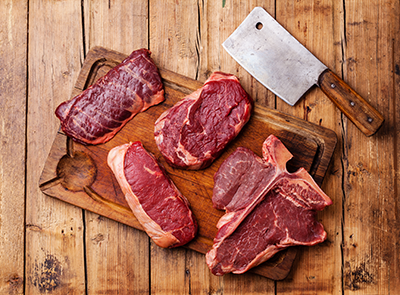 We offer every cut of beef, as well as cow shares – whole, half, and quarter shares. Please contact us for more information on cow shares.